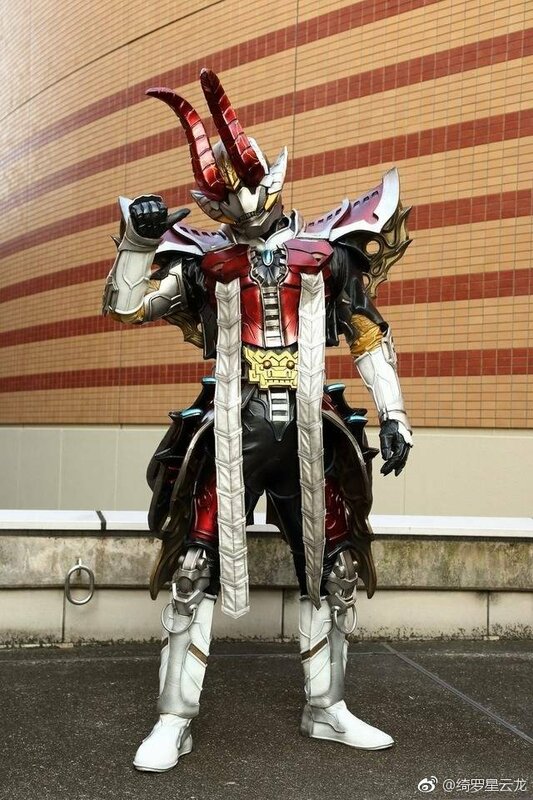 Kamen Rider Zi-O’s first big feature film is headed to theaters December 22nd with Heisei Generations Forever. The third, and supposedly final installment in the Generations trilogy. 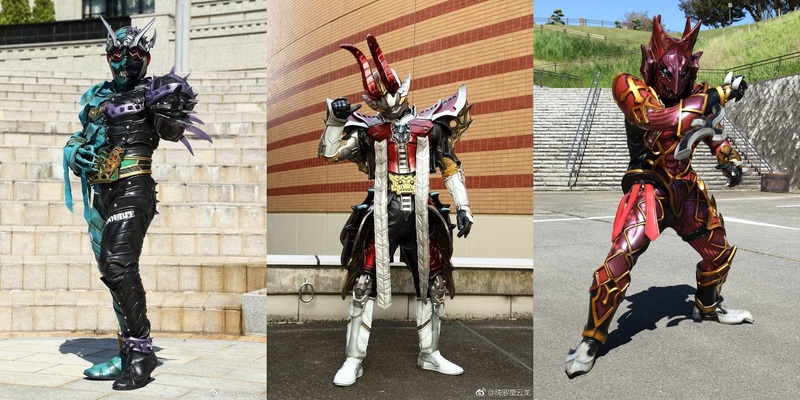 While Zi-O’s TV series has already featured a number of Another Riders and a handful of proper Rider cameos, we now know that Heisei Generations Forever will feature the debut of 3 more such creatures. 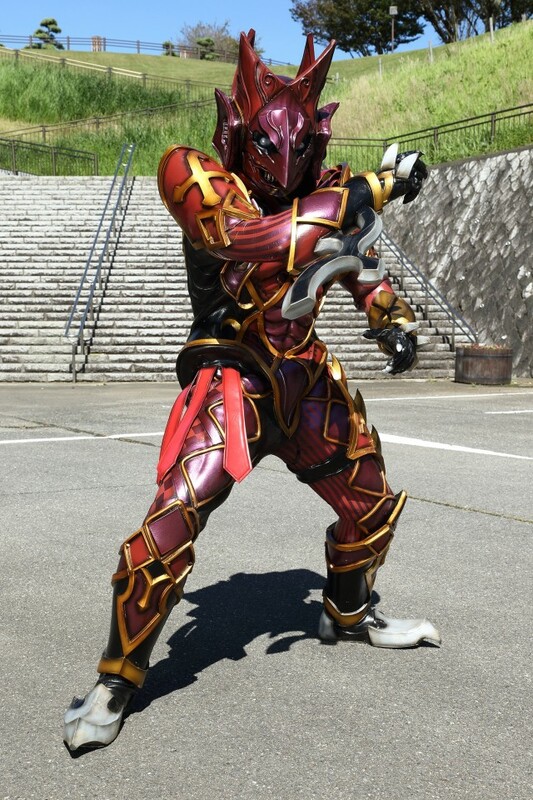 According to Cinema Today JP, we now know that Another W, Another Den-O, and a brand new Imagin linked to Another Den-O, Futaros Imagin, will all make their debut in this film. 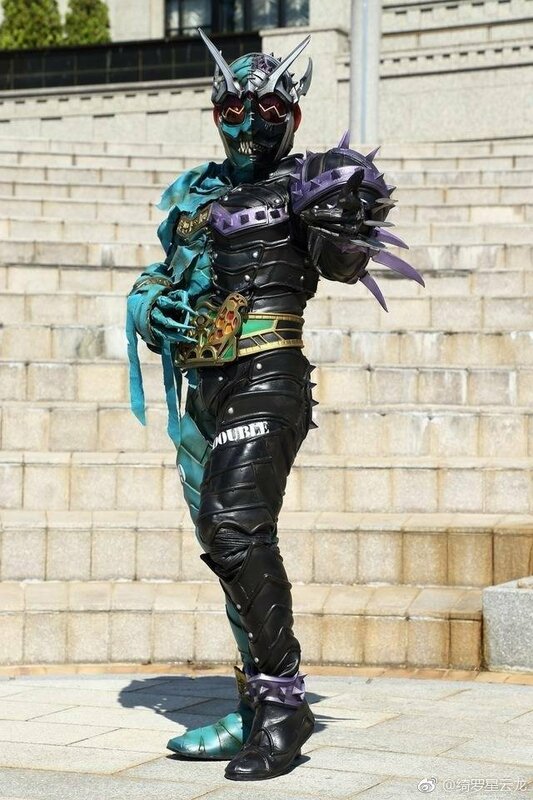 Roughly speaking it would seem the implied meaning of the Futaros’ name is negative or minus, so this character makes sense to be the contract Imagin of Another Den-O (too bad Negataros was already taken!). But time will tell if this character is or is not, another foil for our heroes. 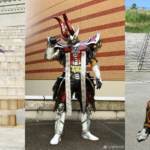 Both Another W & Den-O are sporting some truly wicked designs as previous Another Riders have. 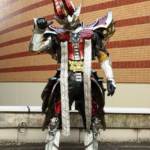 Heisei Generations Forever hits Japanese theaters on December 22nd. 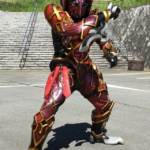 Join our ongoing Zi-O News & Rumors discussion by clicking “Discuss on the TokuNation Forums” at the bottom of this post.